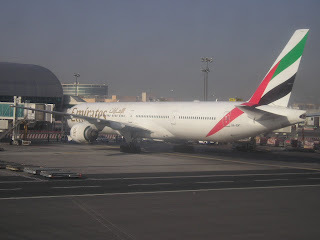 Emirates has officially announced that due to issues related to getting foreign exchange out of Nigeria, as well as the depreciation of the naira + downfall of the local economy, it will be reducing its flights into Lagos airport effective 01JUL16. 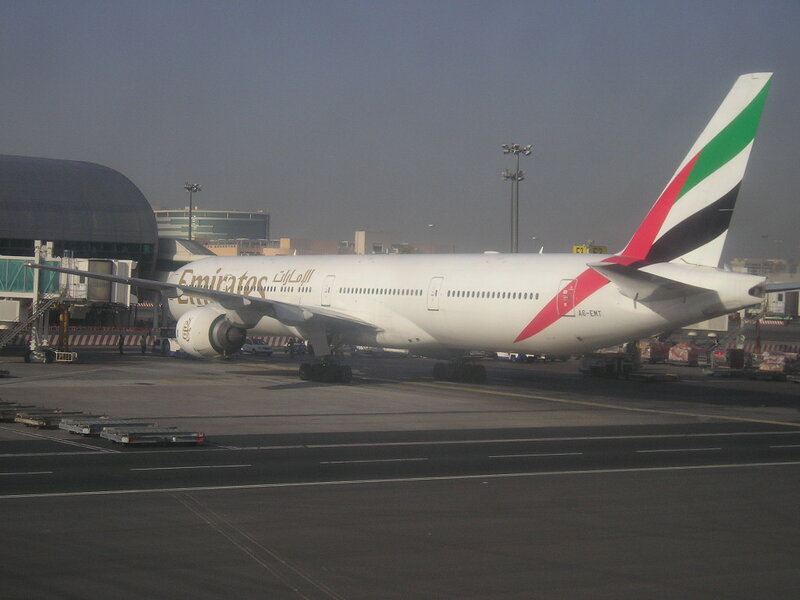 Currently, EK operates double daily services using a B777-300ER, however from 01JUL onwards this is going to be reduced to a daily flight only with the afternoon departure out of DXB along with the night time from LOS each respectively suspended until further notice. This flight will not return in IATA W16 season. In addition, QR also confirmed that it will be increasing its flights to NJF-Najaf, Iraq effective 01SEP16 with the launch of a new 3rd daily nonstop service. All 3 daily flights will be exclusively operated with the A320. 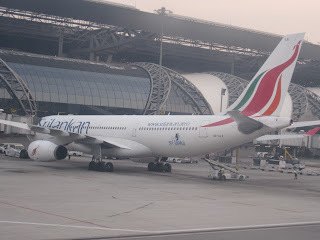 Sri Lankan Airlines has revealed via filing on sabre gds system that it shall be suspending its loss making services to both Frankfurt and Paris from the on set of the IATA W16 season. 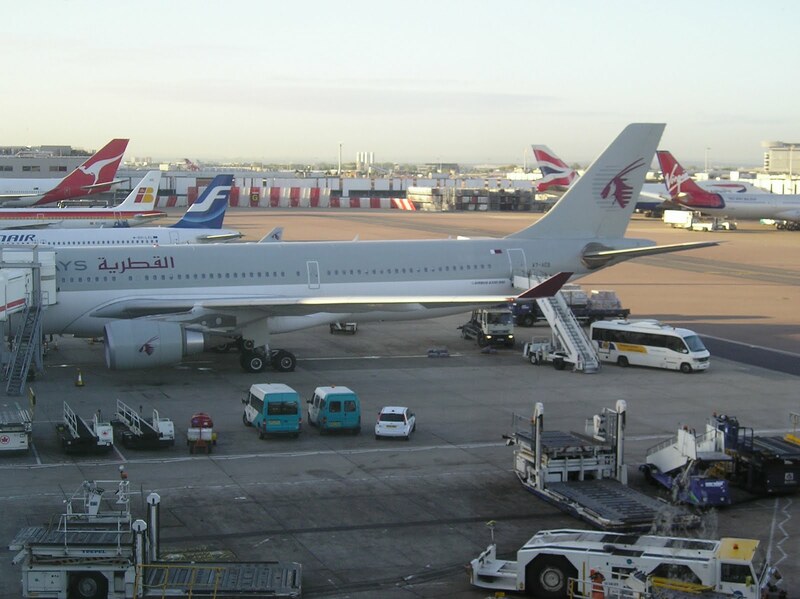 FRA-CMB is currently operated 5 times per week nonstop where as CDG-CMB is flown 4 times per week. 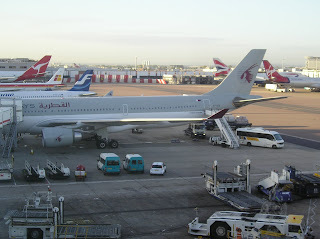 Both routes are operated using a mixture of A332s and A333s. The closure is not unexpected as it was clearly hinted by the present UL CEO in Nov 2015 where he outlined that yields from EU to CMB + SE Asia were at an all time low along with it being pointless competing with TK + ME3.